What Are You Built To do? Are you living an unfulfilled life? Do you feel like you have been called to do something else yet you are not sure what? Do you have untapped passion for something new in your life? If you have answered “Yes” to any of these questions, the book, Do What You’re Built For is for you! Its pages will inspire you to find security, transparency and purposefulness in your life. Prepare for a transformation away from the everyday. 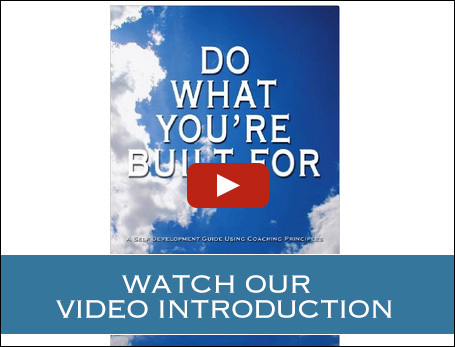 Learn more about our book, Do What You’re Built For. The “Do What You’re Built For” movement is truly an idea whose time has come. 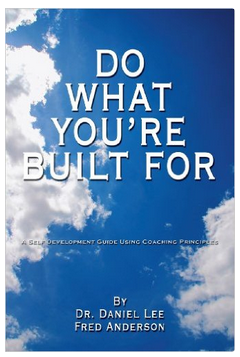 Peer into the principles behind this life-altering self-development tool, then the book and training materials.